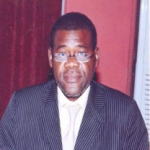 Mr. Papa Amadou Ba has a Bachelor’s in Law from the University of Nouakchott and a master’s degree in law from the University of Mauritania. Today, Papa Amadou is the President of the Mauritanian Human Rights League (Ligue Mauritanienne des Droits de l’Homme). The challenge: In Mauritania, police officers are not provided with adequate awareness and training on human rights matters. Ordinary individuals in Mauritania similarly have low awareness of their rights, and, without that knowledge, cannot properly exercise and defend them. 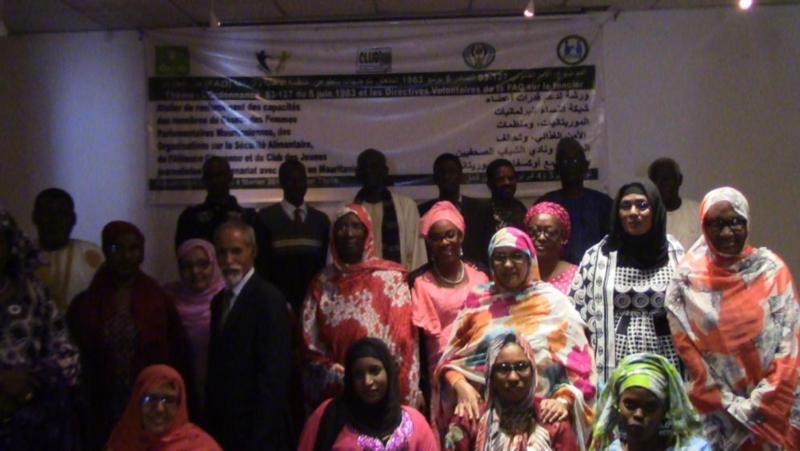 Moreover, human rights organizations in Mauritania lack the financial capacities to work together with justice stakeholders comprehensively to increase public knowledge and overall support for human rights. Mr Papa Amadou Ba’s project is thus designed to address these challenges and aims at reinforcing the civil and political rights of the people of Mauritania. Through his JusticeMakers project, Papa Amadou will organize training sessions for civil society organizations on civil and political rights, organize a Day of Reflection with the Ministry of Justice, undertake a comprehensive study of civil and political rights in Mauritania and create a Mauritanian civil and political rights handbook. Ultimately, Papa Amadou conceives of it as an inclusive project that will act as a catalyst for better understanding of civil and political rights. Papa Amadou together with the people of Nouakchott.